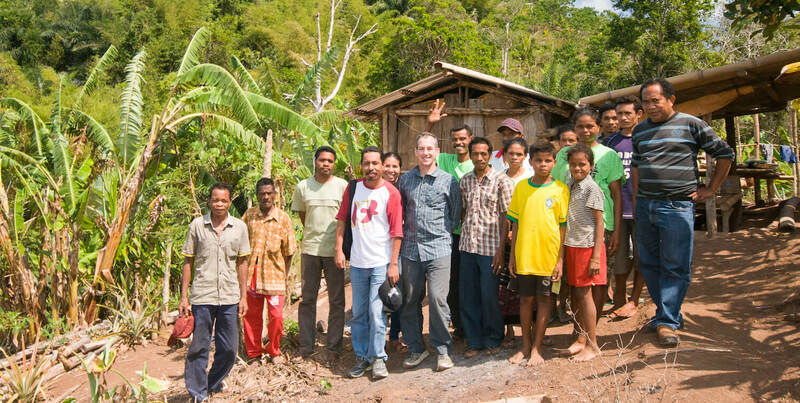 Members of the Wallacea Hotspot Regional Implementation Team, grantees and beneficiaries on Flores Island, Indonesia. The partnership that is CEPF includes many people and organizations who are dedicated to biodiversity conservation and sustainable development. From our global donors to our regional implementation teams to our grantees in biodiversity hotspots around the globe, CEPF brings together the knowledge, resources and commitment to build lasting conservation and protect ecosystems that humanity relies on. Grantees: Our grantees include local, national and international nongovernmental organizations, community-based organizations, private sector and academic entities. 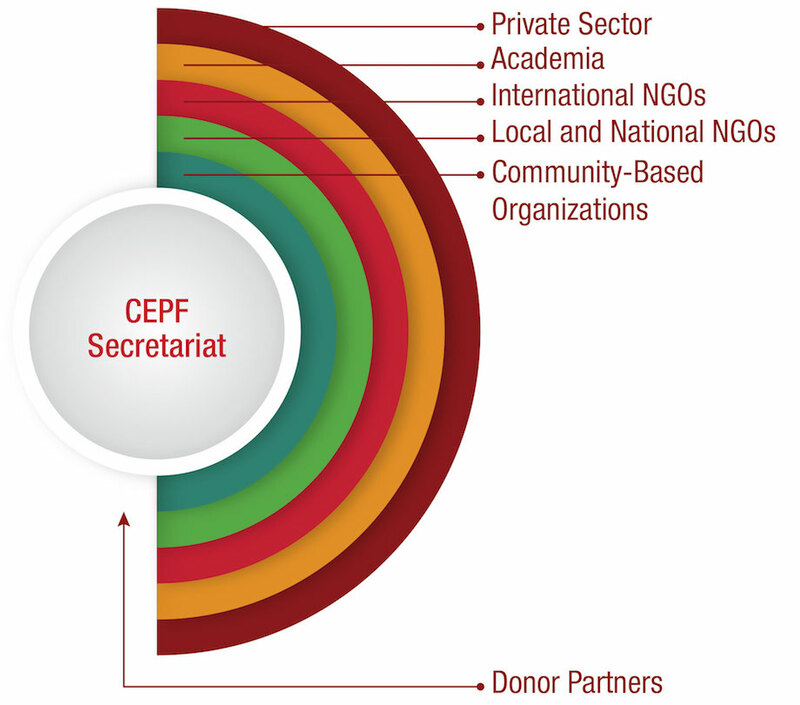 Global donor organizations: CEPF has six global donors who provide not only funding, but also governance and technical assistance. Regional implementation teams: CEPF's regional implementation teams work in the biodiversity hotspots with CEPF’s grantees, helping to build local capacity and implement CEPF’s conservation strategy. CEPF staff, also known as the CEPF Secretariat: A small team of conservation, finance, grant management and communications professionals makes up the secretariat.